Williamson County real estate is a booming business right now. With flocks of people moving here to take advantage of the job opportunities and trendiness of the Nashville, Tenn., area, houses are selling quickly because of relatively low inventory. Low interest rates have also pushed more people into buying mode, so I've talked to many new clients who are ready to take advantage of this prime home-selling time. Once people get serious about selling, they generally start to ask me a lot of questions about how much they should do to their current house before they list it. Smart sellers want a great return on their investment, but they don't want to spend a lot of liquid assets on making upgrades that don't matter. Rarely does an upgrade return dollar-for-dollar on the amount that was spent, but there are several ways you can increase the value and likeability of your home if you will focus on the things that count. Your goal should be to make your home look cared for, current, and on par with the rest of your neighborhood if you want to receive a fair offer on your home. I recommend focusing your upgrades on three areas of your home: the entryway/front exterior, the kitchen, and bathrooms. People have come to expect these three areas to have more of a wow factor, and the great thing is that you don't have to spend a fortune to do that. According to Consumer Reports, you can increase your home's value by almost 7% by focusing on the kitchen and bathroom alone. 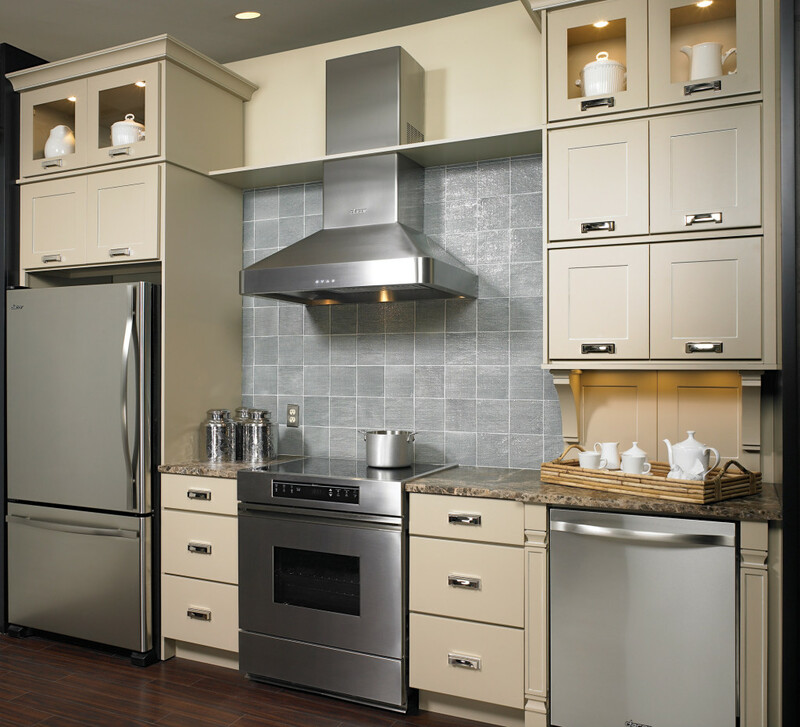 The kitchen is often referred to as the heart of the home. For many families, a lot of time is spent here, so anything to make it more pleasant is a plus. You can greatly improve the likability of your kitchen by replacing worn-out appliances, adding a fresh coat of paint, updating hardware and light fixtures, and choosing at least one area for a wow factor, such as a small area of tile work. Bathrooms are another area that can be updated without knocking down walls. Again, adding a fresh coat of paint, updating hardware and light fixtures, and choosing one wow factor can make a huge difference. When people walk up to your home, you want to have them at hello! If your front door is worn, find a sturdy replacement. If the paint and wood are cracking around the door, windows, or shutters, sand and put on a fresh coat of paint. Find a couple of ways to make people smile as they walk in by adding a fresh pot of flowers, placing chairs with pillows nearby, and adding hardware and lights that make the whole scene welcoming. Real estate website Trulia offers similar advice about simple upgrades: "If you don't have renovations in your budget, Kristen Kohnstamm, principal broker and co-owner of Dunthorpe Properties, a luxury real estate firm in Portland, OR, recommends fresh paint, a low-hanging opportunity to freshen up your space and potentially lift your asking price. Choose a neutral palette to increase the appeal to as many tastes as possible; buyers need to be able to easily visualize themselves living in the home. But don't invest too much time or personality in things like paint and new carpeting. "The worst thing you can do is put lots of money into things like carpet, paint, and other aesthetics that a new homeowner will likely want to change," says Kohnstamm. If you're making upgrades in order to sell, contact me and I'll help you know where to focus your hard-earned money.